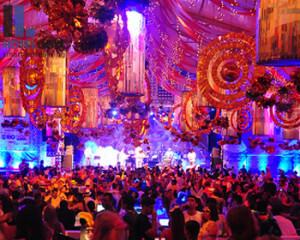 The Rio Carnival is an elaborate celebration of the Brazilian culture and the joy of life. Since 1723, Rio Carnival has been celebrated at the weekend before the beginning of Lent. 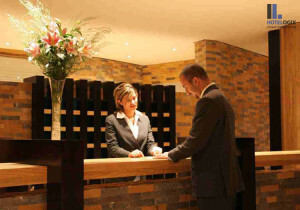 How to Pamper Your Hotel Guests: From pillows to billing! What do you do when you want to take a break from the stress of a regular lifestyle? 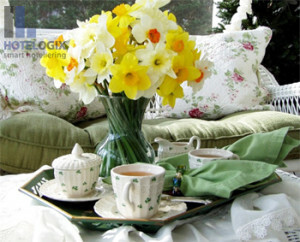 You jet set to another destination, to cool your nerves and treat yourself to a royal pampering. 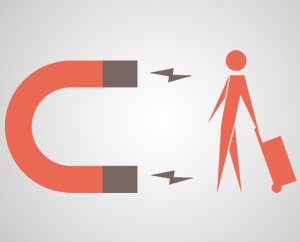 Direct Bookings Overtake OTAs With Perks and Clever Incentives! 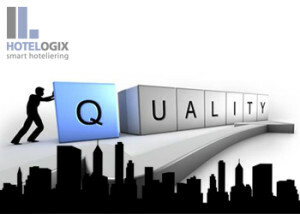 Know how to implement quality services, effortlessly! Implementing quality services in your hotel will not be at the snap of your finger, but the ideals behind implementing the quality services will make your house fall in order.